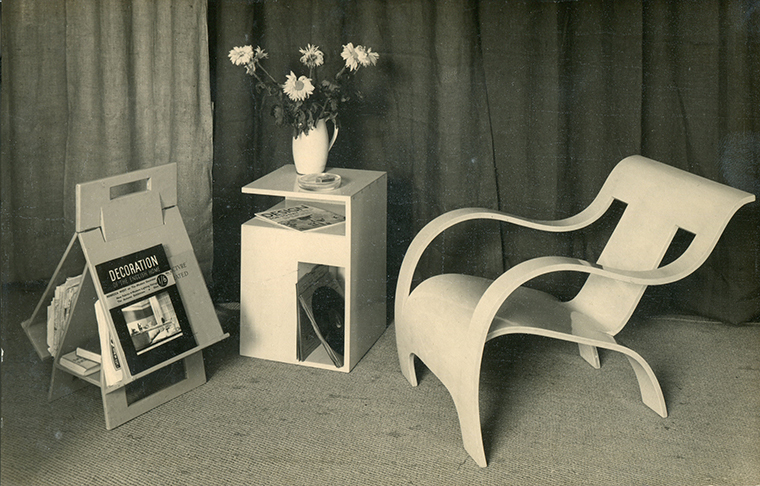 Gerald Summers, living room furniture on view at Makers of Simple Furniture showroom, c. 1934, London. 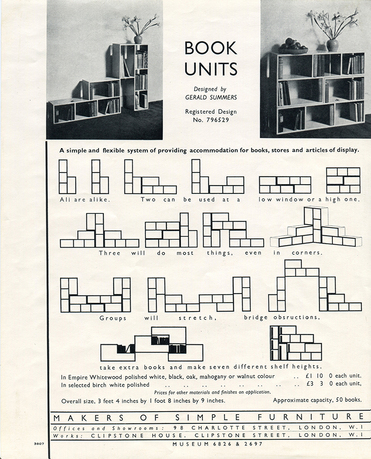 Courtesy of Makers of Simple Furniture Archive. 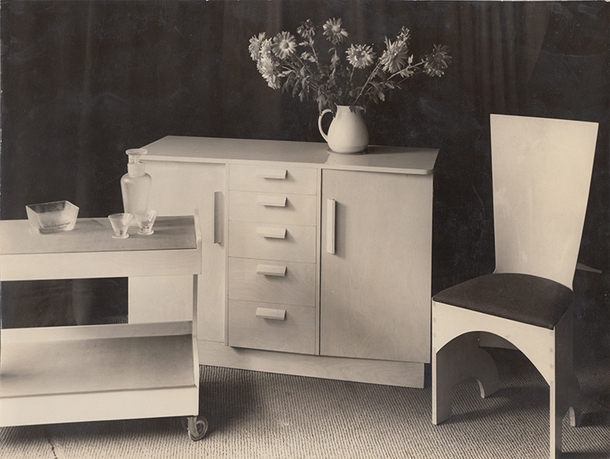 “Shaped for Purpose”: Gerald Summers and Makers of Simple Furniture, 1931–1940 is the first comprehensive monograph on Gerald Summers (1899–1967), the most innovative British furniture designer of the 1930s. 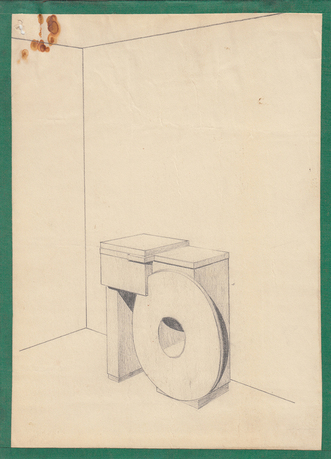 Summers's self-proclaimed "furniture for the concrete age" emerged in tandem with the functionalist aesthetic espoused by Britain's progressive architects, including Oliver Hill, F. R. S. Yorke, and the émigré Serge Chermayeff; with them, he helped shape the notion of the modern domestic interior. 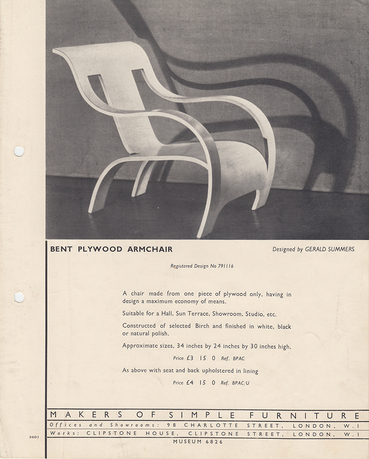 Best known for his iconic bent plywood armchair, Summers has long been recognized as a crucial link between Alvar Aalto and Charles and Ray Eames, but the breadth of his contribution to the built environment has remained unrecognized. 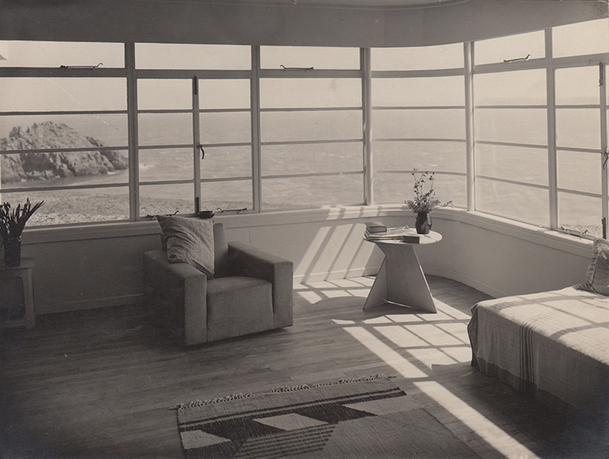 Drawing on recollections from his widow, unpublished documents from Simple Furniture's archive, and contemporary press accounts, "Shaped for Purpose" reveals, for the first time, the magnitude of Summers's achievement, restoring a neglected chapter in the history of modern architecture and design. Martha Deese is senior administrator for exhibitions and international affairs at the Metropolitan Museum of Art, and a foremost authority on the British furniture designer Gerald Summers (1899–1967). She earned her master's degree in the history of decorative arts from the Cooper-Hewitt Museum/Parsons School of Design. 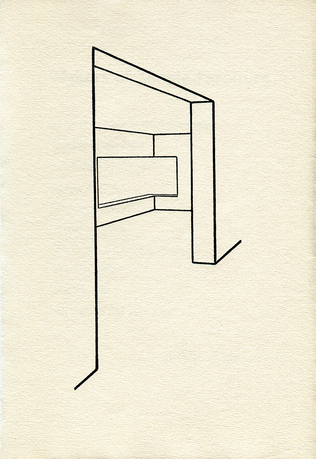 Her groundbreaking article about Summers, published in the Journal of Design History (1992), remains the principal source cited in published references to his work. As an independent scholar, Deese’s work on the decorative arts in academic journals and exhibition catalogues includes, "Studies in the Decorative Arts" (Bard Graduate Center, 1995) and "Explorations II: The New Furniture" (American Craft Museum, 1991). Deese has also taught principles and practices of exhibition organization at the Bard Graduate Center.